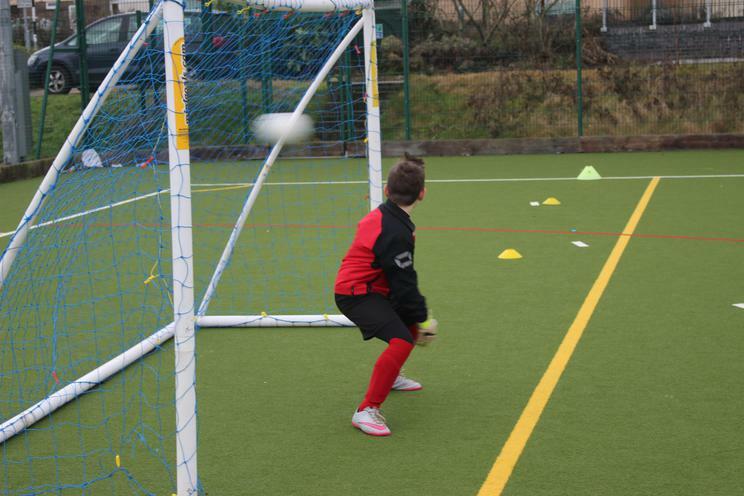 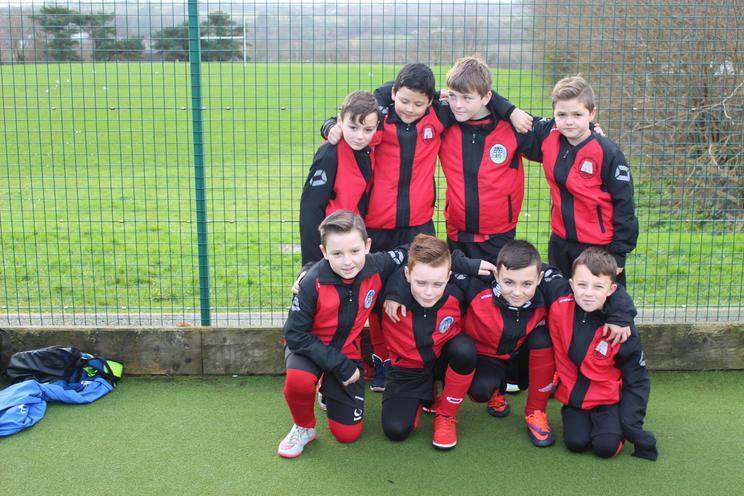 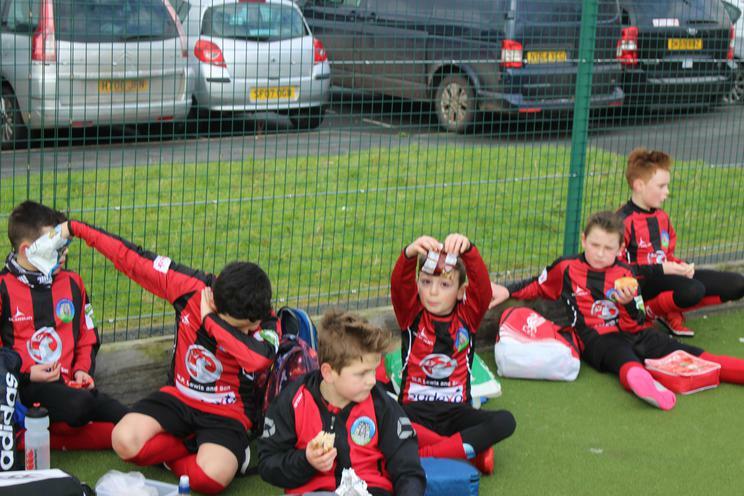 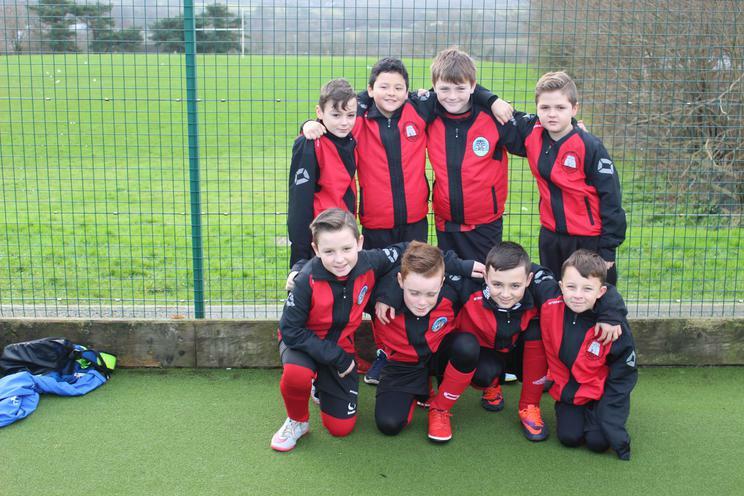 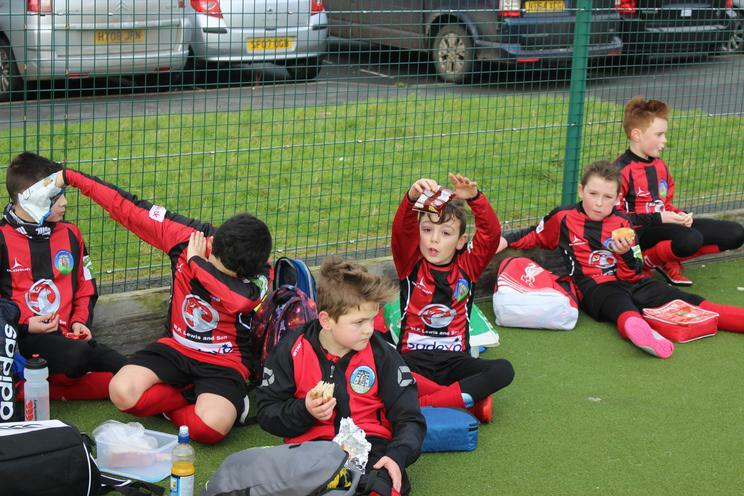 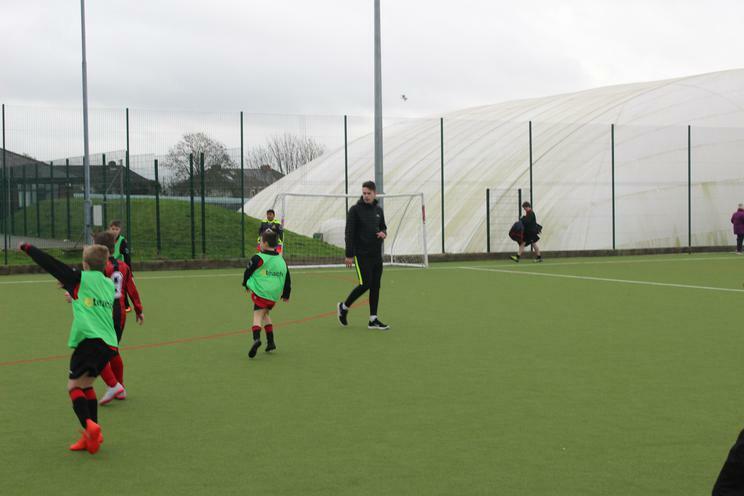 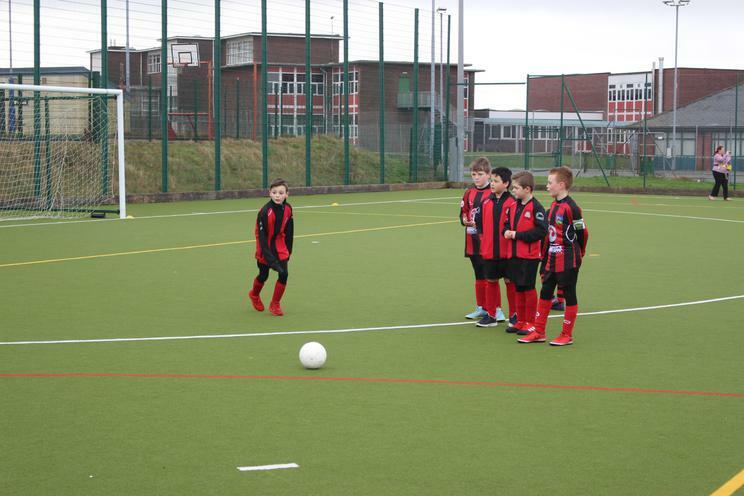 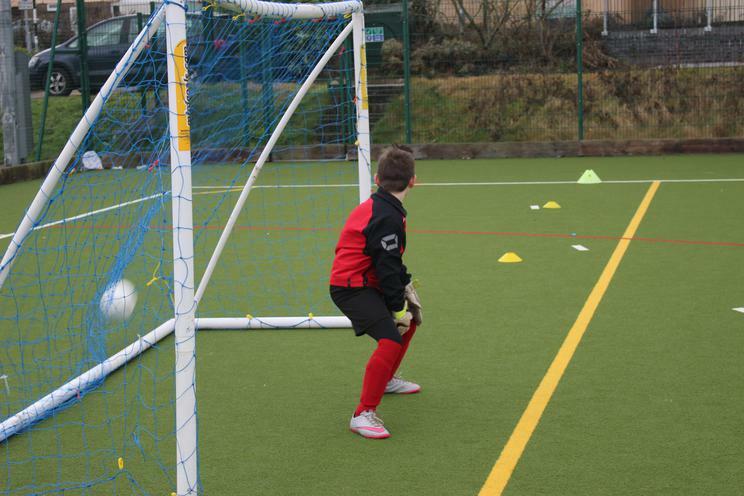 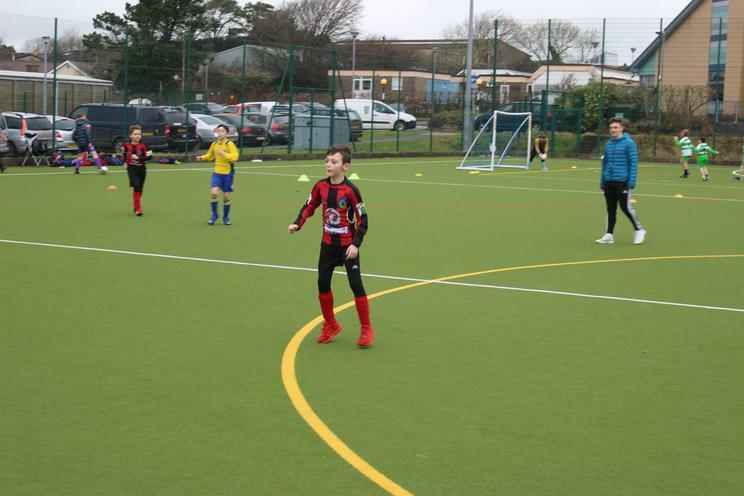 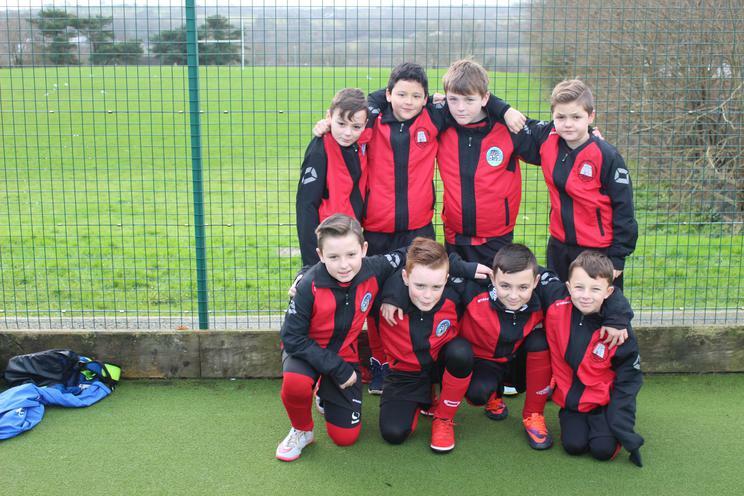 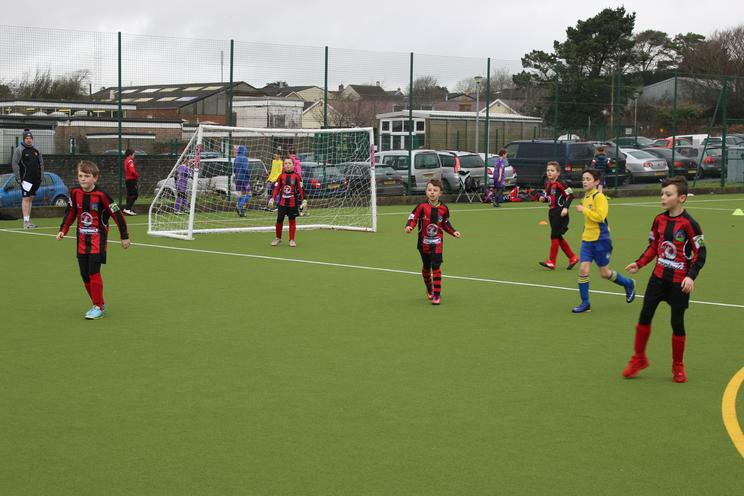 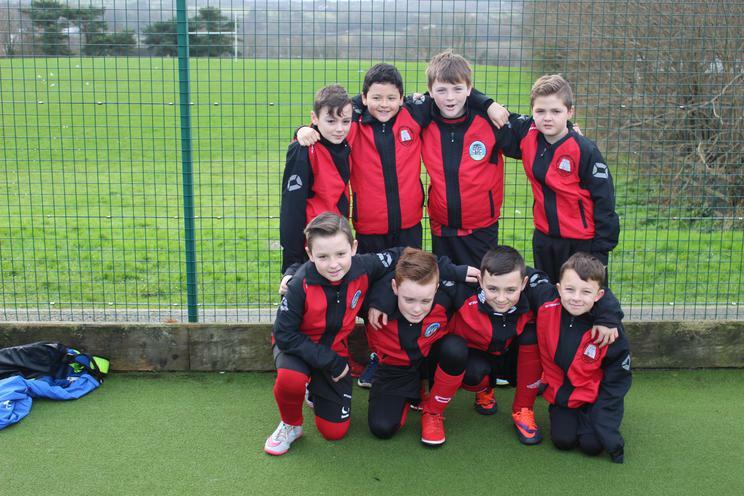 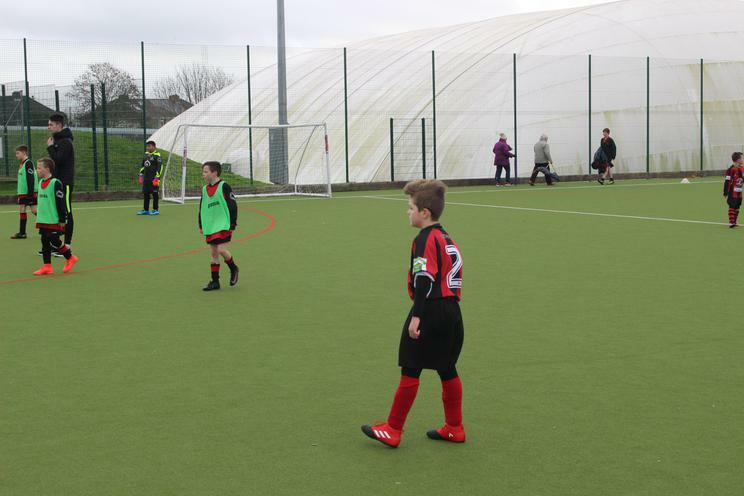 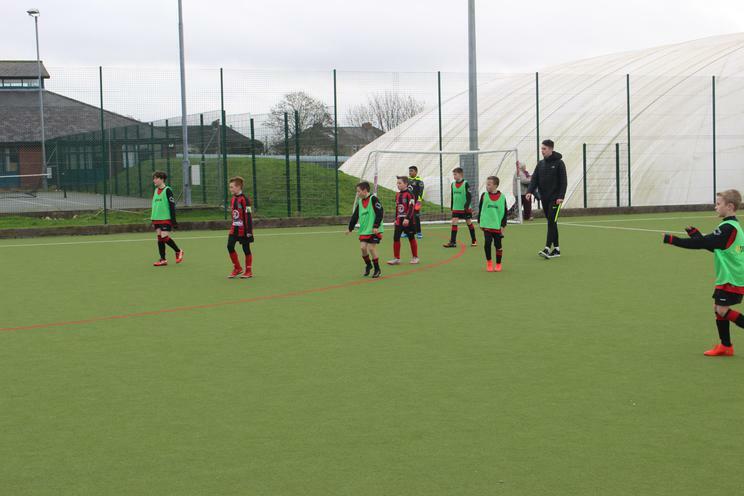 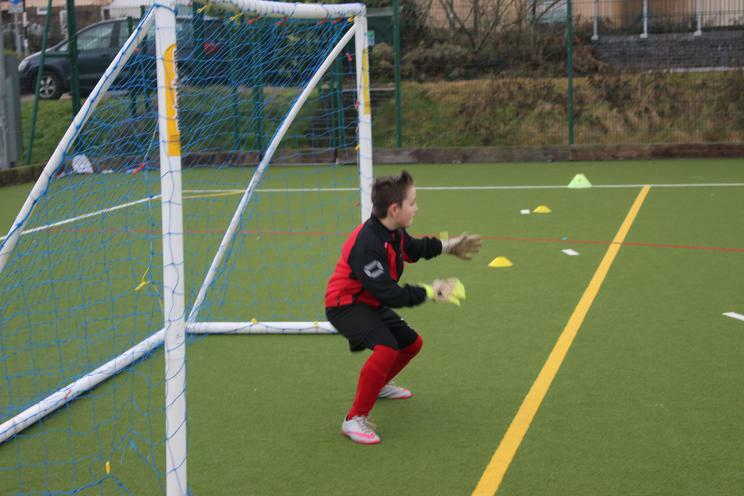 The Pembroke Dock Community School football team were invited to play in the North Pembrokeshire Swansea Schools tournament at Tasker Milward School on Wednesday of this week. 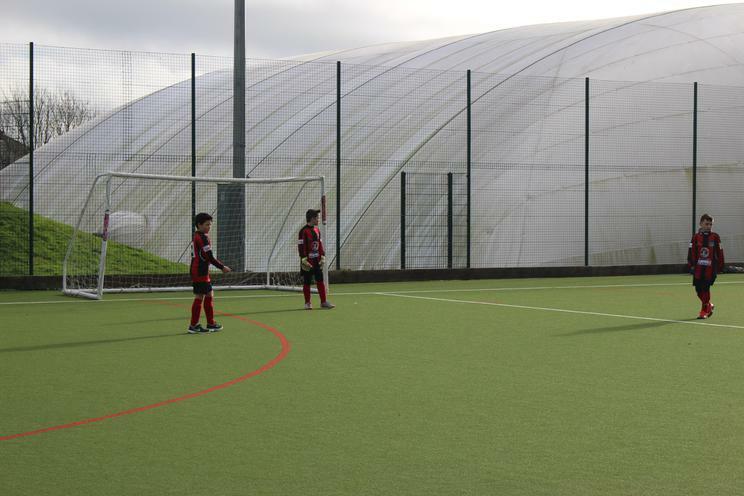 The pupils represented the school extremely well and were unlucky not to progress after only conceding two goals in four games. 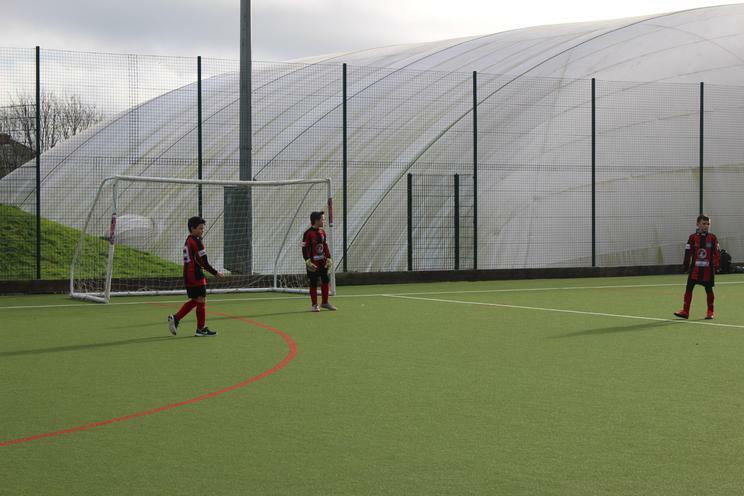 However, it was the lack of goals the other end that meant results did not go our way. 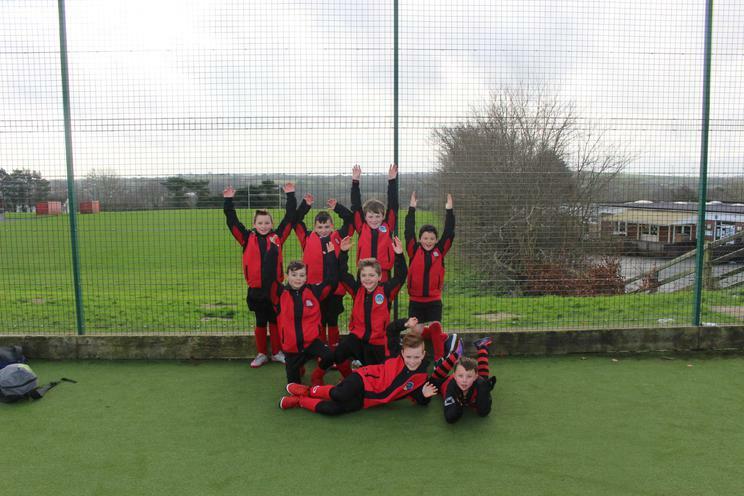 Well done to the team who took part and behaved so well. 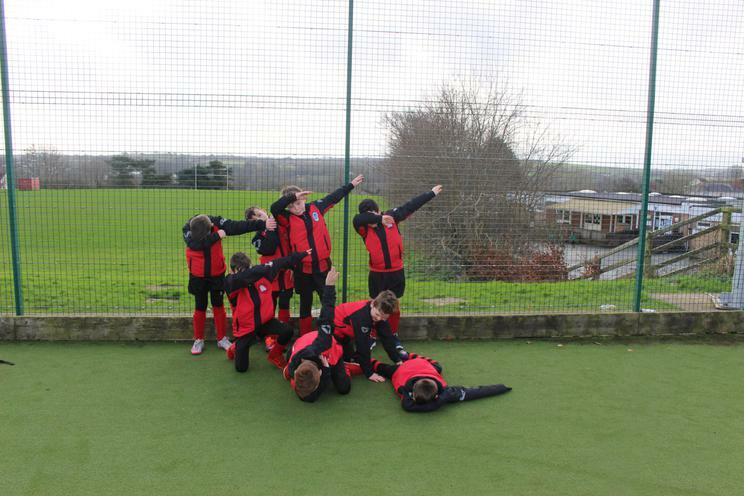 We are proud of all your performances!